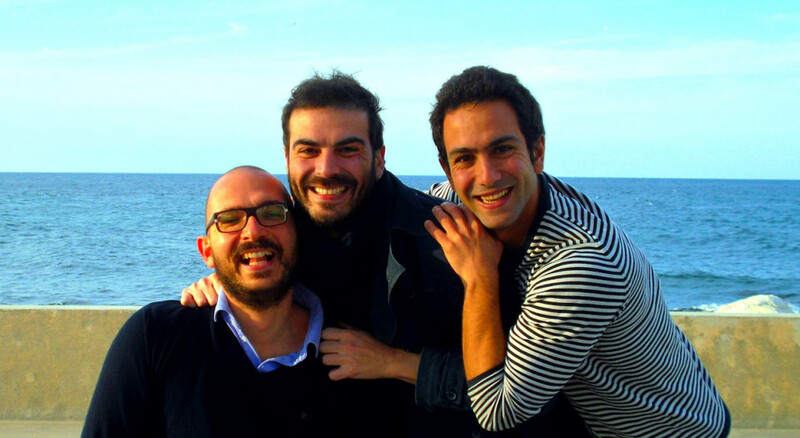 EggPlant is heart, head, hands and friendship of Domenico Centrone, Vito Emanuele Carofiglio and Paolo Stufano. Domenico, PhD in Management & Industrial Engineering, is the CEO. Vito Emanuele, PhD in Molecular Biology, is the CPO and R&D head. Paolo, PhD in Chemistry, is the CTO and IP manager.